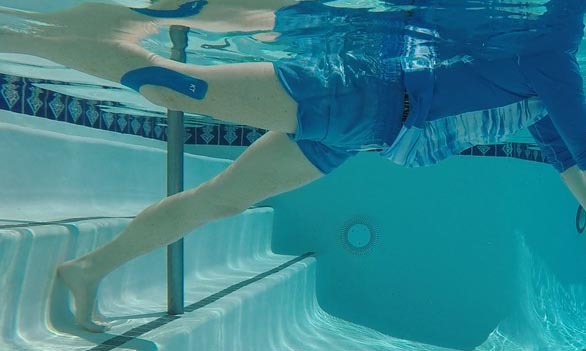 Immersion™ Pilates Aquatics™ (IPA™) Course. Rome, Italy, July 12 – 14. Moraga, CA, Spring and October, dtbd. Stay tuned. 18 PMA CECs. Classic Pilates in, on, by the water. Jennifer will also be teaching Studio Pilates Workshops in Rome and San Francisco. Pilates + Vacation™ Tuscany fun.